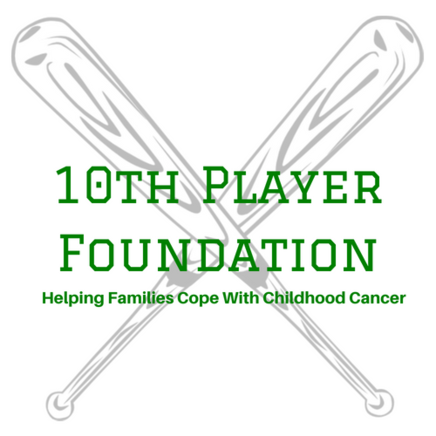 10th Player Foundation is an official 501(c) 3 providing financial assistance to the baseball and softball players, coaches, and family members impacted by cancer. 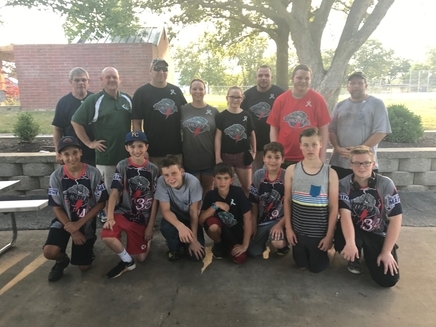 To date, the 10th Player Foundation has proudly has been able to help several families with the help of generous donations, successful fundraising events, and a community coming together to help those in need. We are grateful for the support of the baseball/softball community and we will continue to make a difference in the lives of those fighting cancer. Our mission is to create an alliance in the baseball and softball community that provides financial support and inspiration to baseball and softball coaches, players, and their families who have been impacted by cancer. 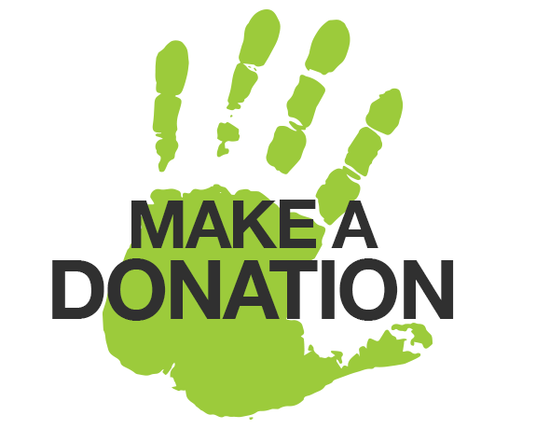 Help provide financial assistance to those in need in the baseball & softball community. Pledge to raise $1000 and get your entire team involved in the fight against cancer. Got an idea to make an impact and give the gift of hope to a family? We want to help. 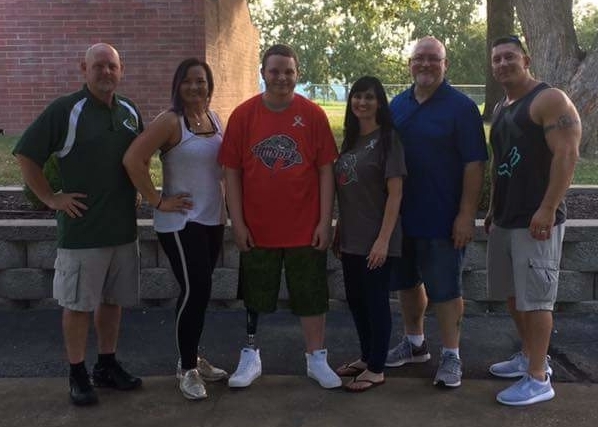 If you know of a player, coach or family in the baseball/softball community who could benefit from our foundation and needs assistance while undergoing treatment share their story with us.